John Maeda is an American technologist, executive and designer. His work is the merger of design, technology and business. For over 12 years, John played the role of a professor at the MIT Media Lab. From the years 2008 up until 2013, John even became the President of the prestigious and well renowned Rhode Island School of Design. John has written several books that have acquired excellent ratings. Some of the noteworthy books written by John include The Laws of Simplicity and Design By Numbers. 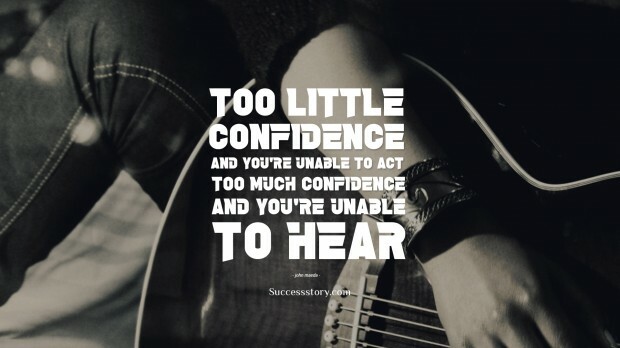 "Too little confidence, and you're unable to act; too much confidence, and you're unable to hear"